Dane County UW-Extension offers periodic Master Composter Workshops to provide training for anyone who wishes to teach others about home composting, including backyard composting and vermicomposting with worms. These are two-part trainings where participants need to attend both sessions to be certified to train others. The program is designed specifically to provide basic knowledge, skills and tools for people who want to teach others about composting. Participants will then be asked to pledge to help organize and teach home composting or demonstration displays. The program is not for the general public to learn about home composting. Master Composter Workshops were scheduled 6-9 p.m. for Monday, September 25, 2017 and Monday, October 2, 2017. The next training will be offered fall of 2019. Contact Mindy Habecker at habecker@countyofdane.com if you would like to get on the list to receive registration materials when they are developed. 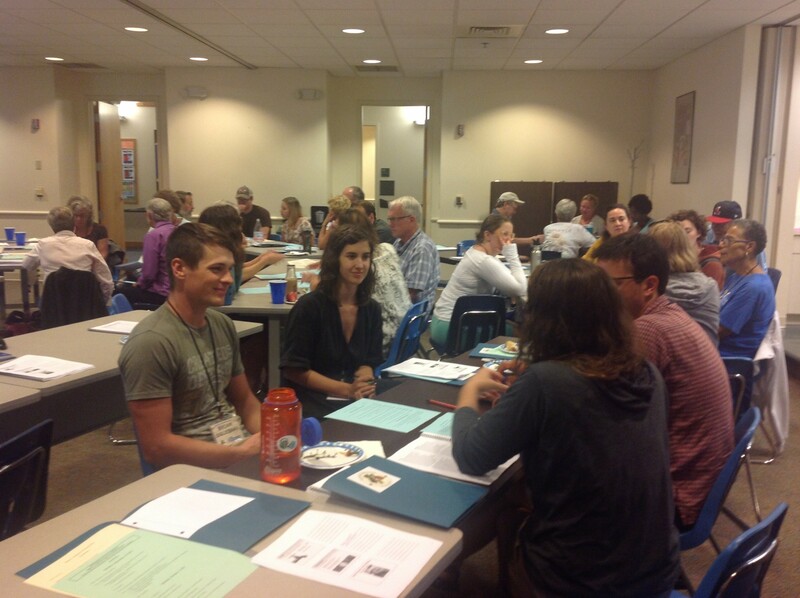 Below are some resources to assist local Master Composters in their educational trainings. 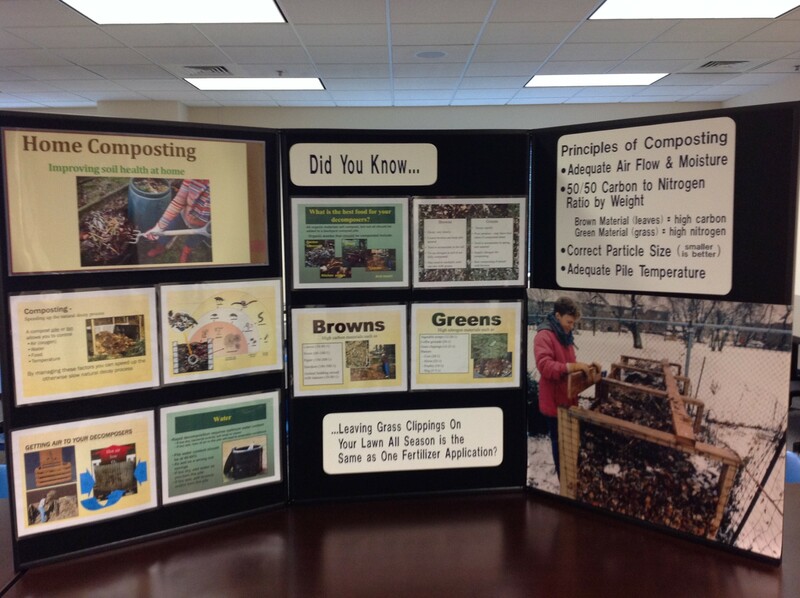 A Home Composting Display can be borrowed free of charge for use at public events by Master Composters. Contact Mindy Habecker at habecker@countyofdane.com or 608-224-3718 at least two weeks prior to when you wish to borrow the display. Currently have two displays that can be reserved on a first come, first served basis. Both have been updated October 2017.